The Greek philosopher mentioned that if one was to travel to the Malaysian peninsula, one would have to pass a cape which he called the Junk Ceylon. 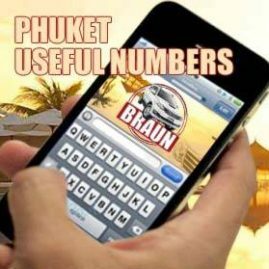 The Junk Ceylon was given a location between the latitudes of 6 N and 8 N which would be the position of present day Phuket. 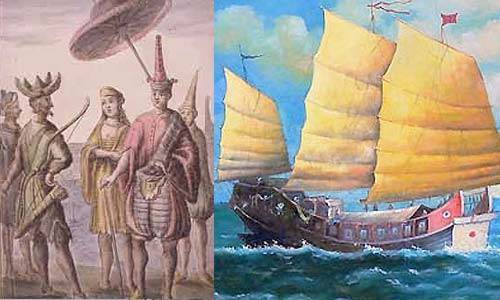 It seems that the Junk Ceylon was visited by sea merchant from various countries as the bay of Junk Ceylon offered a superb protection against the forces of nature and gave the merchants an opportunity to rest and restock. 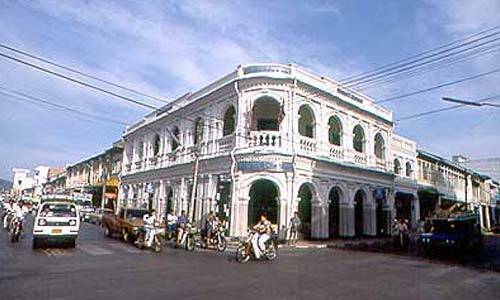 Recent Phuket History Phuket become later known as Thalang after the city which still exists in the northern region of Phuket. 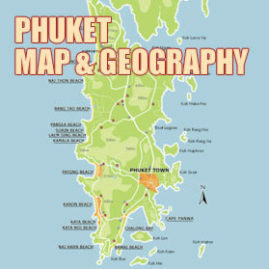 An important part of Phuket history was during the 15th century when Phuket obtained the reputation as a leading tin mining producer. 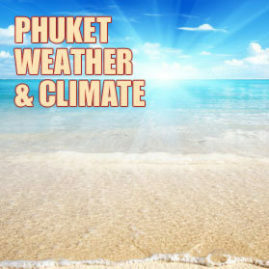 Due to the local mining industry, Phuket become somewhat of a trading hub. 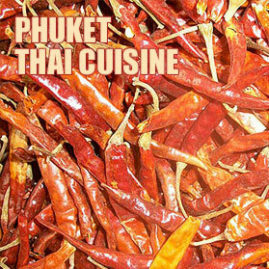 Due to the large volume of European merchants and traders that were calling port in Thalang, the Thai King during that period decided that Phuket should be administered by a European. Between the period of 1681 and 1685, Thalang was administered by a French missionary named Renee Charbonneau. 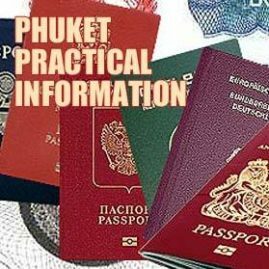 Burmese Invasion - Another important event in Phuket history was in 1785 when enemy troops from neighboring Burma attempted to invade and rule Phuket. 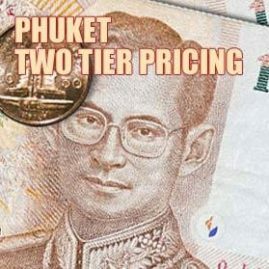 Two Phuket ladies decided to stand up and defend the Island in the name of the King of Thailand. The former governor's widow, Chan, and her loyal sister Muk organized a defense which lasted nearly a month. The Burmese troops were left with no supplies after they had been unable to get past the defence for over a month. The aggressors had no other option but to withdraw as their supplies had run. The king of Thailand heard of the heroic actions of the two sisters and bestowed upon them the noble titles of Thao Thep Krasattri and Thao Si Sunthon. Even in present day Phuket, the two sisters have not been forgotten and are in fact still honored and respected. 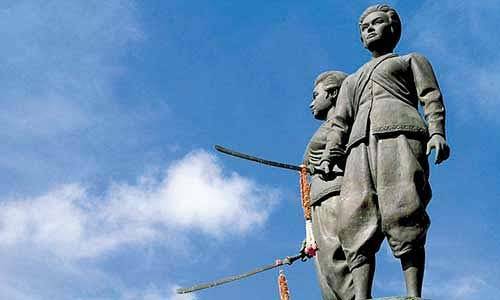 In 1966 the two sisters were honored by their very own statue which stands at the Tha Ruea Intersection. Open daily except holidays 8:30am-4pm. 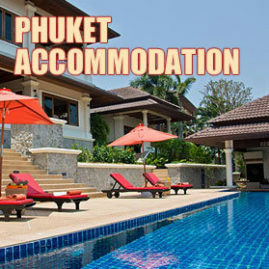 Located just east of the Heroines' Monument on Pa Khlok Rd, north of Phuket City (Tel: 076-311025, 076-311426).